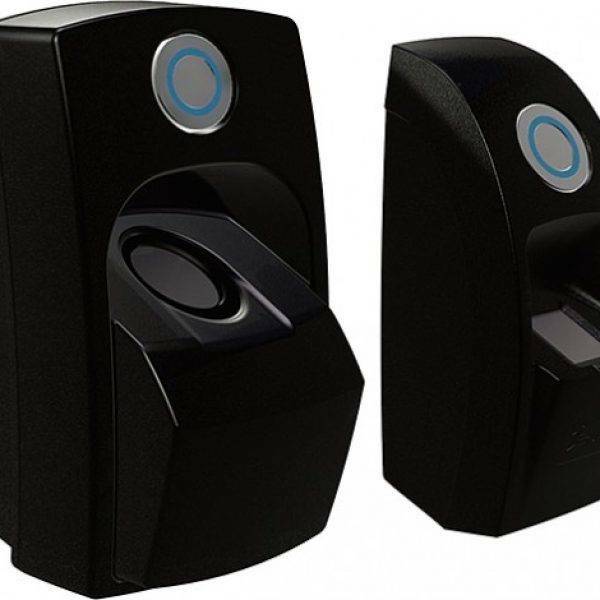 Looking for door entry systems? 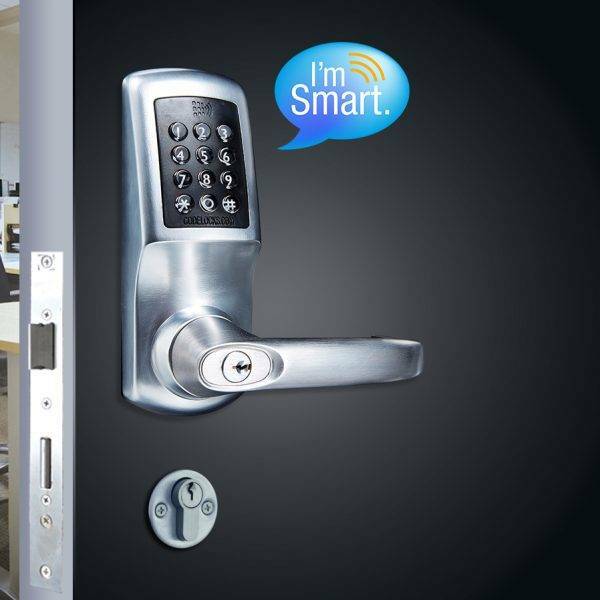 Electronic Keypads are an excellent key-less access control and door entry system. 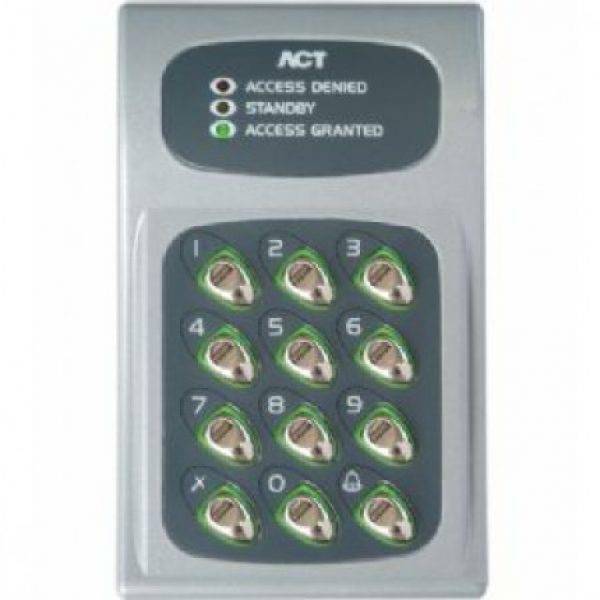 We offer a range of access control systems from single code keypads through to proximity keypads that can store multiple user access codes, Keytrak can offer a huge variety of Electronic Keypads to suit your individual requirements. 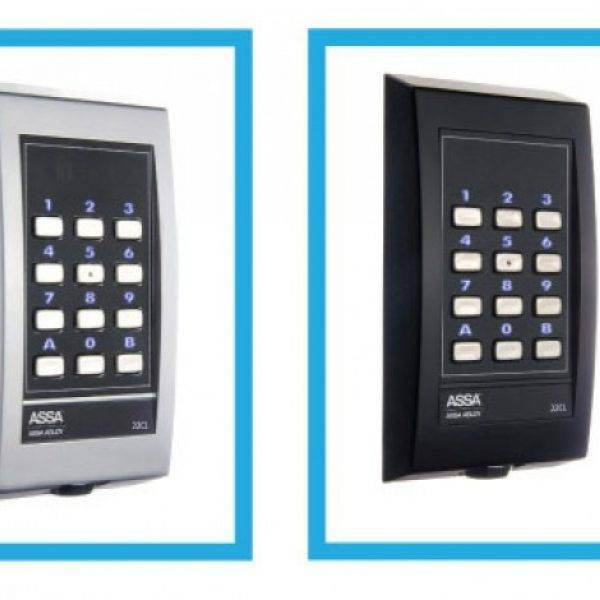 Electronic keypads are part of our range of door entry systems that can be used in a range of locations from commercial buildings to residential flats. 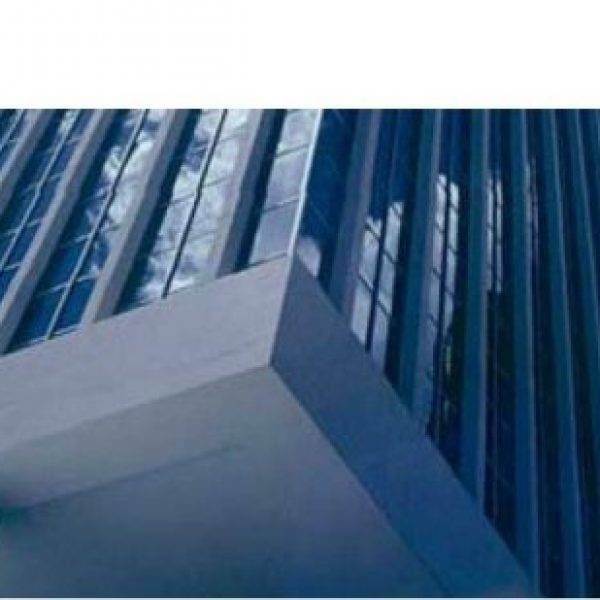 They offer a handy and hassle free way of securing your property. We can help you fit your door entry systems! Our engineers are highly trained and have vast experience of installing electronic keypads and the associated electronic locking hardware. We’ve been installing door entry systems in Manchester, Liverpool, Warrington and the surrounding areas for many years and have developed a reputation for our high standard of workmanship. For further information or to arrange a site survey please call a member of our technical team on 0151 495 5740, or click here to request a call back.